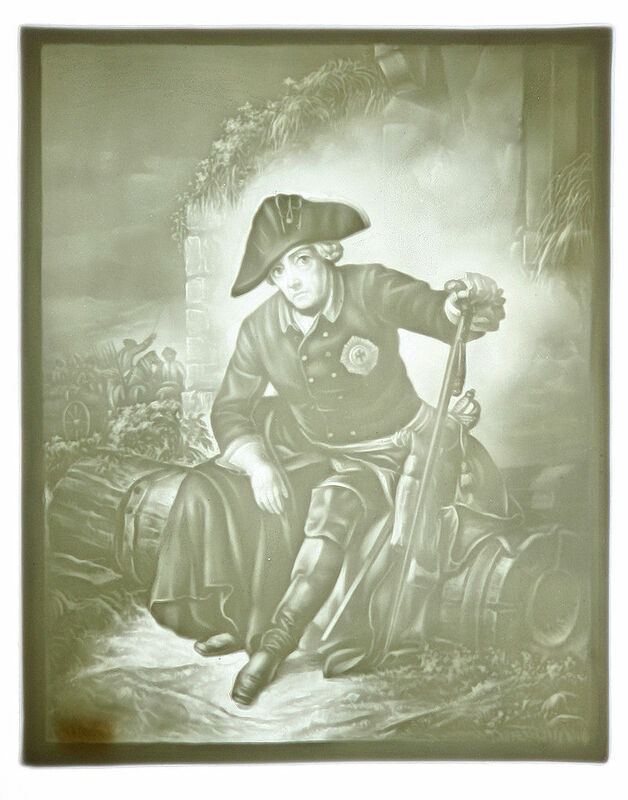 Modern lithophanes were first produced in Europe during the 1820s. Their name comes from the greek words litho and phainen which mean “to cause to appear.” The original process to create lithophanes, called email ombrant, was first developed by a Frenchman named Paul de Bourging in 1827. A Brit named Robert Griffith Jones bought the right to produce lithophanes in 1828 and sold production licenses to English factories. Hundreds of thousands of lithophanes were made in the 1800s throughout Europe and in United States. Some scholars suggest that the idea originally came from China during the Tang or Ming Dynasties, but there is no known lithophane plaque produced anywhere in China prior to 1800. The earliest lithophanes were made by carving an image into wax, creating a plaster gypsum (or sometimes metal) mold from the wax, and casting porcelain at 2000 degrees C. Porcelain lithophanes would often crack from thermal stresses during this process, and finished lithophanes were typically 1.5 to 6mm thick. These characteristics made lithophane production labor intensive, risky, and expensive. Common scenes focused on religion, portraits, literature, and artistic masterpieces. Lithophanes were incorporated in decorations, fine china, and even the bottom of beer steins (to let you know when to refill). Lithophanes have become easier to make with the development of new methods of manufacture. In the 1900s, the advent of CNC machining made possible the production of lithophanes by carving the lithophanes from translucent, nonporous materials. This greatly decreased the risks associated with producing a lithophane. 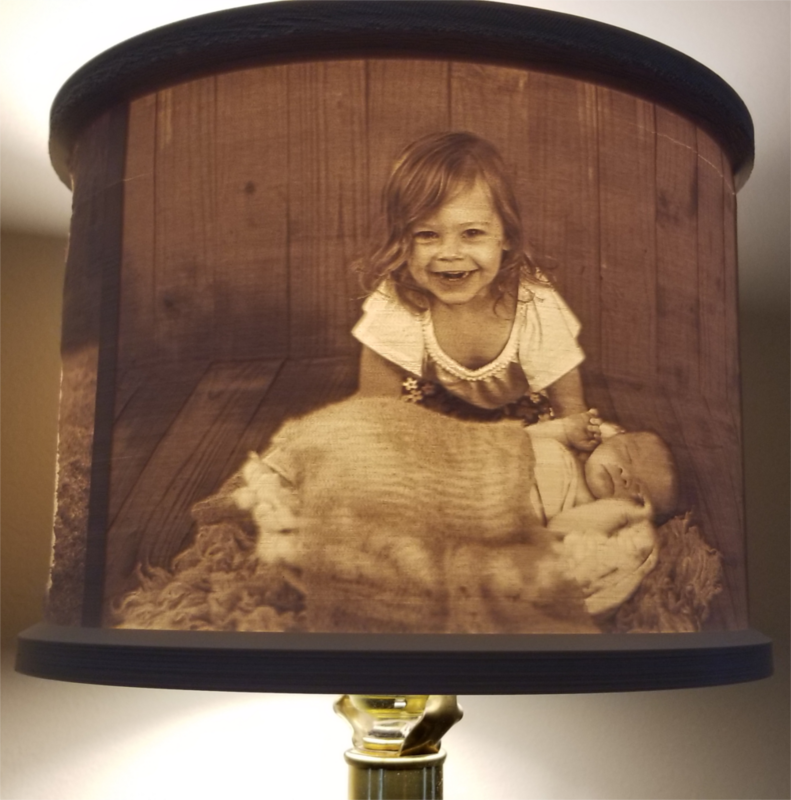 Today, the most common way to create a lithophane is by 3D printing them from plastic or resin. The 3D printing process is always quite tricky, but can result in exquisite lithophanes for significantly less labor and material cost than either casting or CNC machining. 3D printed lithophanes can easily include an interface to a backlight, so that their image is visible.